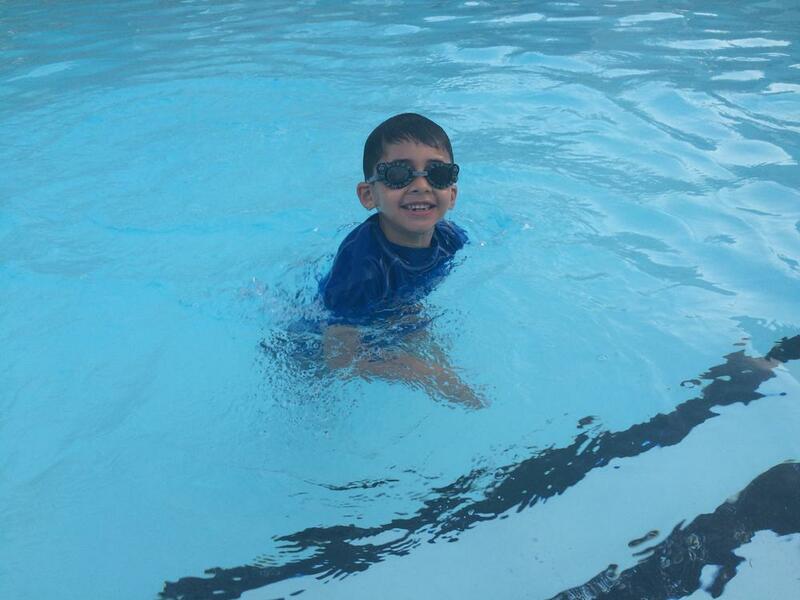 Is your kiddo a serious swimmer or it is it a cool way to horse around? Either way, it's a great way to get some exercise! Welcome! Looks like he likes to be in the pool!